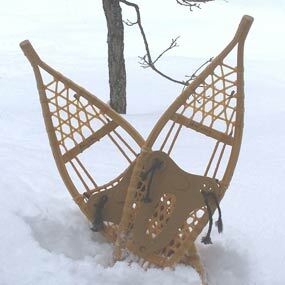 Join park staff at the Hailstone Event Center for a moonlight snowshoe hike beginning at 8 p.m. Learn about the moon and then go on a moonlight hike. Pre-registration required. Space is limited. Fee is $5 per person or $7 per family up to eight people or free to Utah State Parks Pass holders. $5 for snowshoe rental. For more information, please call (435) 649-9540 or (435) 782-3030. Hailstone is located at exit 8 off hwy 40 on the west side of Jordanelle State Park. .